Economy 4.0 today is creating new economy areas connected with the automation of processes, autonomous vehicles or virtual reality – which means the creation of new business opportunities. In order to make this idea reality, the right telecommunication infrastructure is needed as a foundation of Industry 4.0. Access to fast internet drives economic development and is currently one of the basic needs for businesses. Limiting the costs of running a company through a new business model, better production automation or access to new digital tools are all thanks to broadband. Does Poland have a chance to become the world leader in Economy 4.0? Join the discussion. 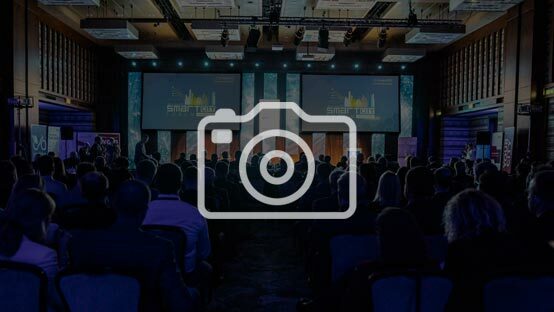 On 28th-29th March 2017, the seventeenth edition of the Congress took place at the Sheraton Warsaw Hotel. During two days of the Symposium, we have had the opportunity to listen to inspiring speeches and discussions between representatives of the telecommunications, industry and the media as well as representatives of public administration, solution providers and new technologies. We invite you to watch the video.